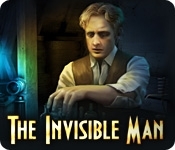 Griffin's quest for invisibility has left him labeled as a "crazy scientist," and he must leave his sweetheart behind as he flees to escape his persecutors. 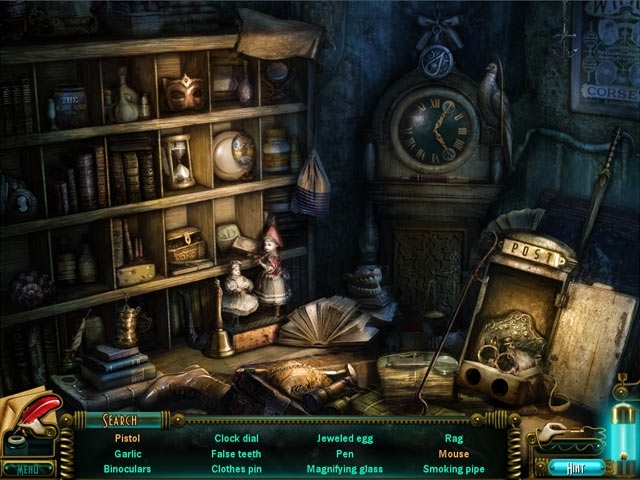 Unravel the mystery of Griffin's strange experiment in this suspenseful hidden object game! You will solve puzzles and meet a cast of devious characters in your quest to find the truth. Will you be able to find your beloved Griffin before he disappears forever?